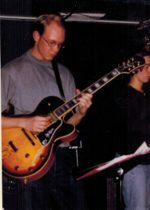 I played in a jazz group called Orpheus from 1997-2000, while studying at Grinnell College. We mostly played standards. Our lineup fluctuated quite a bit. We always had bass, drums and piano. 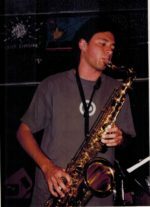 Sometimes we also had a couple horns, a singer, and a guitarist.